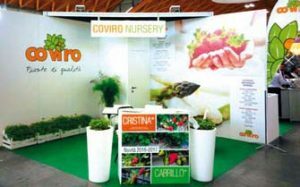 COVIRO is an agricultural nursery company, founded in 1978, that directly produces and sells certified plants for the fruit-production field. 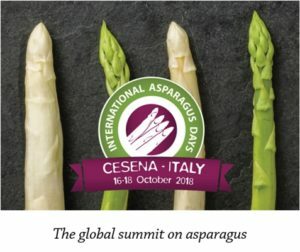 The main nursery activity is the production of STRAWBERRY PLANTS and ASPARAGUS CROWNS. COVIRO has been working hard for many years guaranteeing its nursery products (Virus-free and CAC) to contribute to the quality improving of the fruit-farming market. 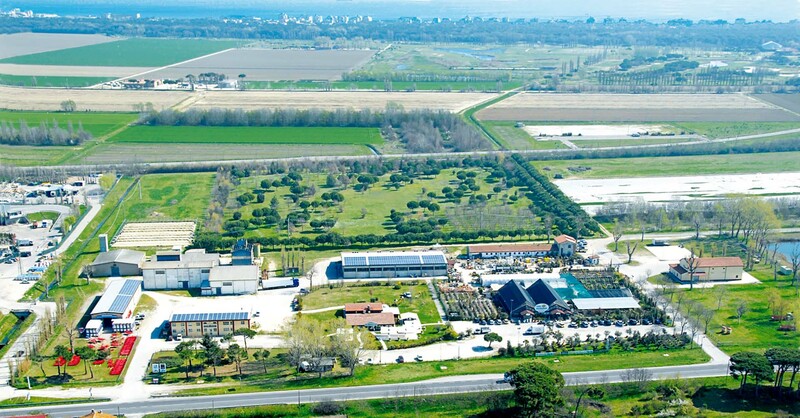 Since 1987, COVIRO has been recognized as an accredited MULTIPLICATION CENTER for the voluntary National Strawberry Certification program, with the awareness of the importance of furnishing customers a satisfying product, guaranteeing sanitary certainty and genetic nursery qualities. COVIRO produces directly strawberry mother plants with the collaboration and under the strict inspection of Phytosanitary Service of Emilia Romagna region. 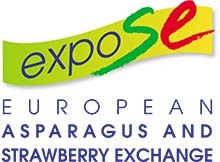 NURSERY PRODUCTION is mostly located in Emilia Romagna and, since 2003, new nurseries for fresh strawberry plants has been established in Spain and Poland to satisfy customers requirements. COVIRO, associated with cooperative C.A.V. since 2006, agrees to a plan for the certification of traceability of distribution chain. COVIRO collaborates with several Italian and International Scientific Institutions in the management of experimental fields to evaluate the agronomic and commercial characteristics of new varieties for farmers.